We are the Hampton Roads Windshield Repair Experts. It's all we do. We use the latest equipment and highest quality resins available to ensure the safest, most durable windshield repairs possible. Ideally, you want to keep the original seal on your windshield intact for as long as possible because of its superior integrity to a replacement. 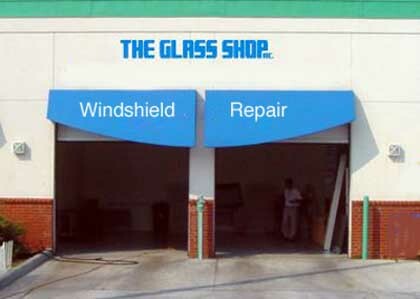 Call The Glass Shop Windshield Repair Experts today for the best windshield repair in town! Stars: Up to 2 inches in diameter are repairable. 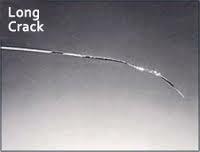 Cracks: A single running crack up to 2 feet long can easily be repaired. Lifetime Guarantee not to spread and to pass Virginia state inspection. Most Insurance Companies Pay 100%: We bill your insurance directly...You Pay Nothing. Not using your insurance? We accept all major credit cards for your convenience. 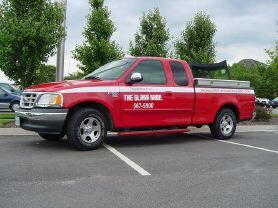 Let us know where and when you want your windshield repaired and we will come to you...at your convenience. Copyright © 2019 The Glass Shop Inc. All rights reserved.